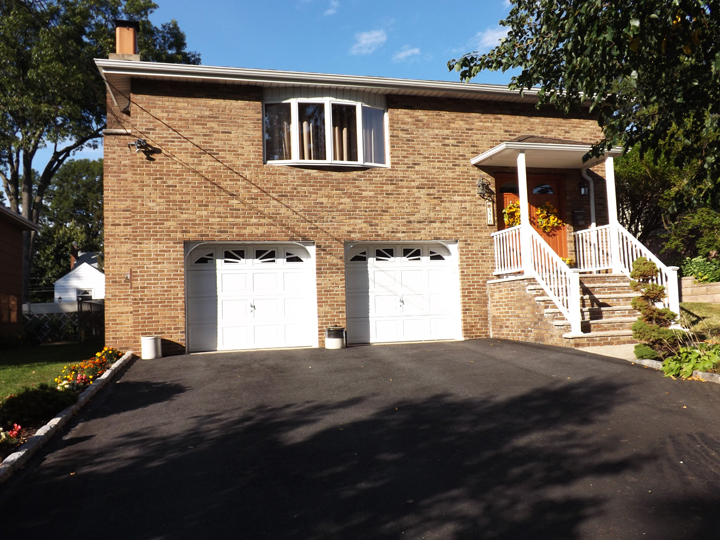 Just Listed in Nutley A True Mother/Daughter Home! I am happy to announce my new listing in Nutley 376 Mount Vernon St. This home was built by the Lopa family back in 1978 built with 2 kitchens and a walkout downstairs, full front brick with attached garage and large 2 car width drive way, the Lopa’s still reside in the home and are the original owners, this is the first time in 35 years that the home is listed with Coldwell Banker Residential, this home is convenient to the Parkway, RT 21, RT3 and Rt 46 9 miles from NYC this home would make a great commuter home for people that travel into NYC every day for work or business, your also only a stones throw away from Newark Airport as well as tons of fine dining establishments and shopping.